IMM International presents its special operations in cooperation with Air France lounges. Read about the opportunities in our article below. What is more impacting for a brand than creating its own space in a highly busy area mainly visited by affluent passengers where they are focus on their environment? 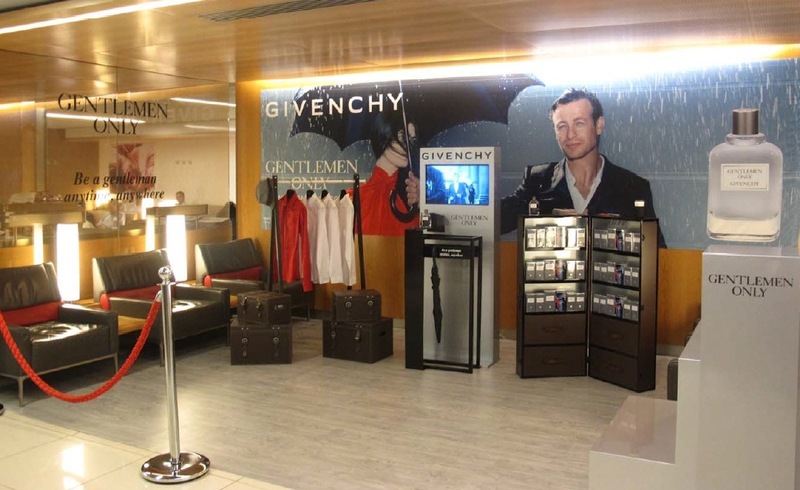 Thanks to its experience and network, IMM France worked with Air France to create with Givenchy a “branded corner” in order to present its products and offers targeting business men. The main goal was to reinforce its awareness and image as well as make passengers discover its innovations. Guaranteed results! IMM UK collaborated with Air France to run a two phases digital campaign within the VIP lounges at CDG. 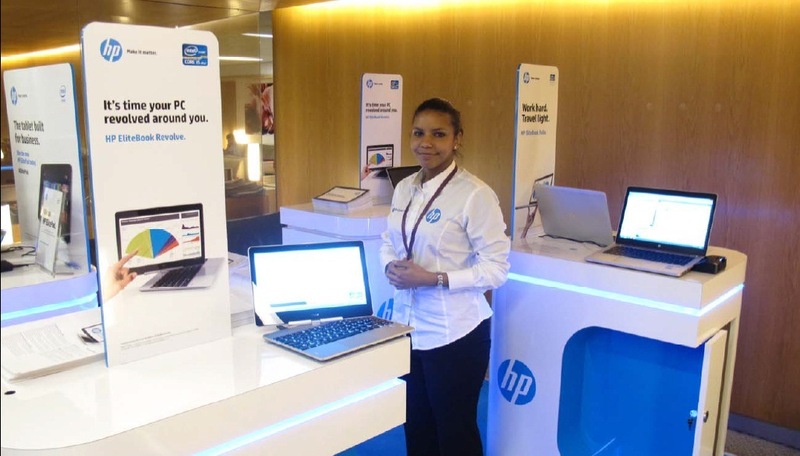 The first phase of the campaign involved deplanning a corner which operated like a virtual store showcasing HP latest tablets. Passengers were invited to experiment with the tablets and follow demonstration by hostesses during a four week presence. The second phase involved a 30 second spot embedded on all seven LCD screens in the lounges. The video was rotated so that it would be seen by first and business class passengers every four minutes. HP was very happy with the results and is in talk for an extension before the end of the year. This project is one of the latest operations, IMM UK implemented as part of its strategy to develop its digital portfolio in collaboration with its clients.